The irony is all in the name! The abandoned Joy Cinema in New Orleans is a sorry sight today. 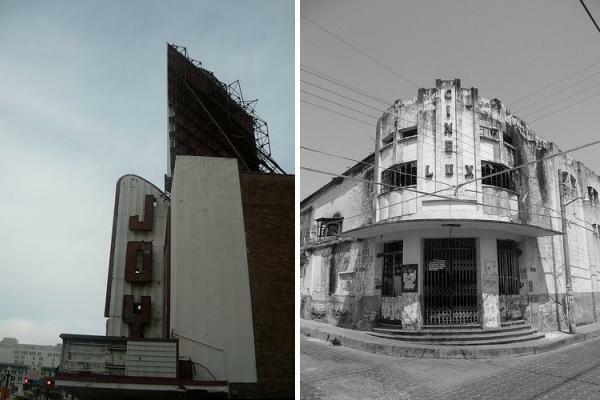 And while their names may not pose such a paradox as “the Joy”, these eight old movie palaces look like their best years ended with the passing of the Golden Age of Hollywood.